I’m happy to present this weeks freebie: The Bella + Canvas free underwear mockup. There’s very few of them out there, and not many for free (at least at the time of this post). When you open the file you will notice everything is easy to edit. 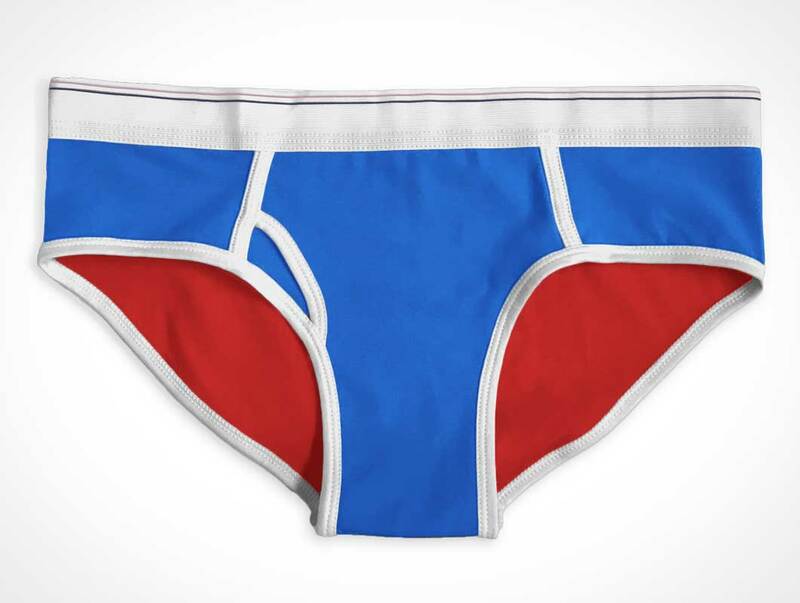 From a graphic design standpoint this is one of the most inclusive free underwear mockups you can find.